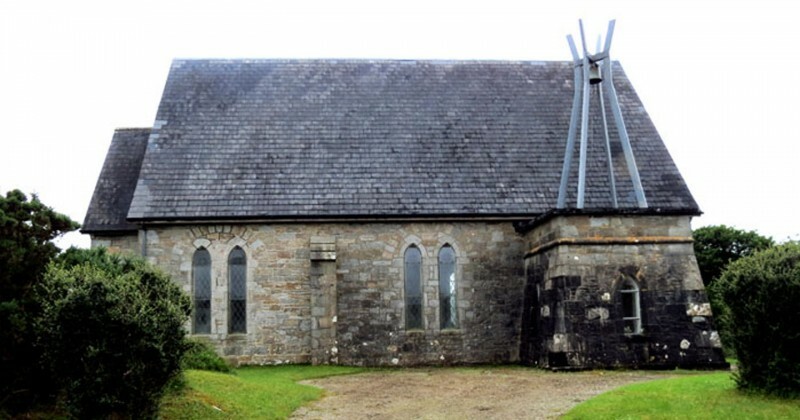 A service of Rededication and Thanksgiving will be held on Sunday 5th August at 7.00pm in Holy Trinity, Errislannan, Connemara. The church was maliciously damaged last October and work is nearing completion to restore it to its former glory. The service will bring together members of the local Church of Ireland Omey parish, and the Friends of St Flannan’s who have worked tirelessly to restore the church. Incredible support from across the whole country means that this sacred place is once again able to provide a treasured place of tranquility on this peninsula on the western seaboard. The address will be given by the Church of Ireland Bishop of Tuam, Killala and Achonry, the Rt Revd Patrick Rooke, and the Catholic Archbishop of Tuam, the Most Revd Michael Neary will respond.